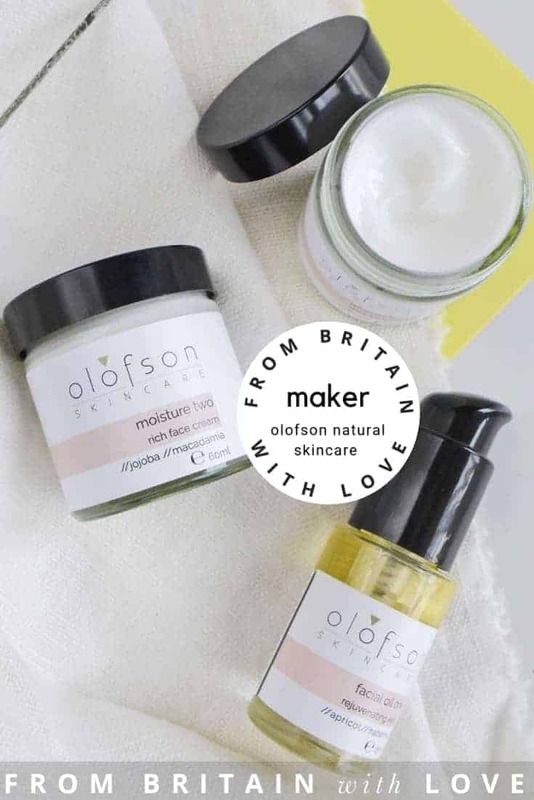 Olofson Skincare makes premium skincare by hand in small batches on the Sussex coast, run by owner/founder Wendi Olofson. 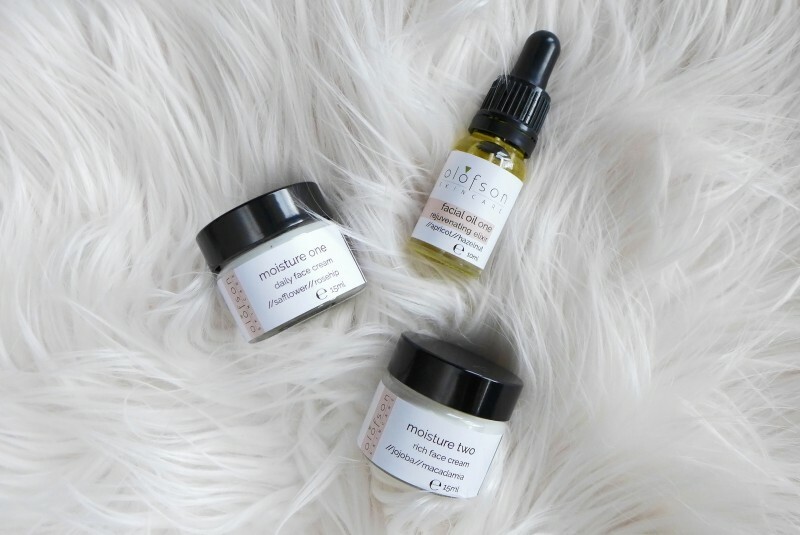 My skincare range is made using carefully sourced, naturally derived ingredients because I truly believe that your skin deserves to be treated gently. 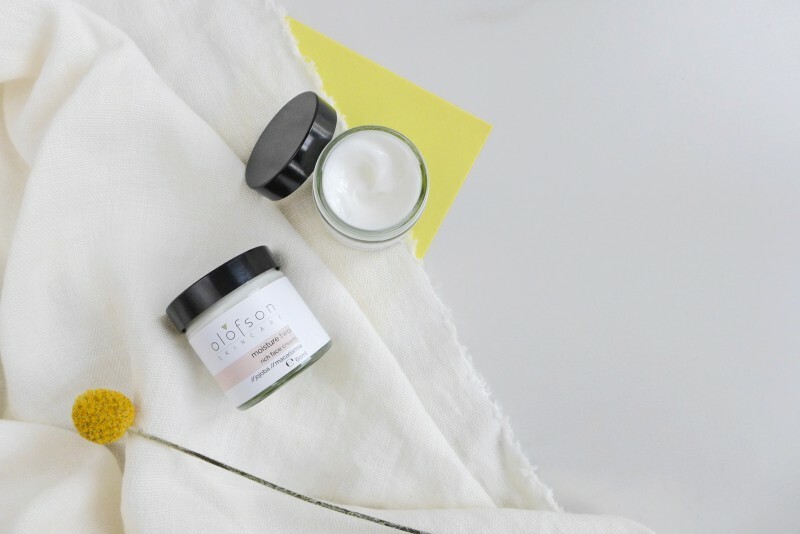 The products are packaged in glass containers and I use recycled packaging wherever possible. I don’t use Parabens, PEG’s, SLS, Synthetic Fragrances or Mineral Oils & obviously I’m Against Animal Testing! 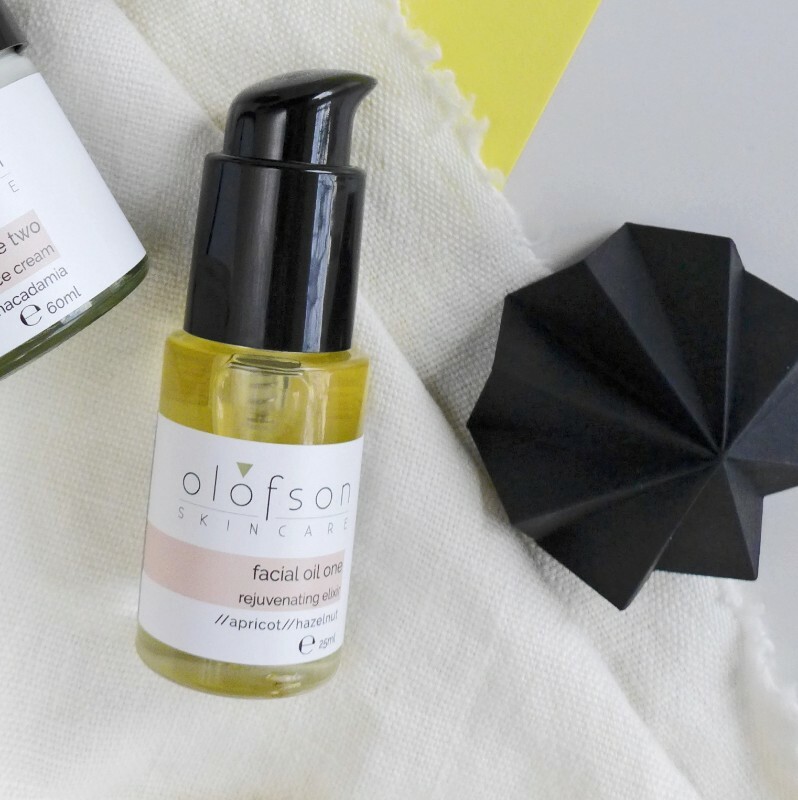 Olofson Skincare started as a hobby, which quickly became a passion and due to popular demand, has evolved into the business it is today. I’m Wendi, the company’s owner and founder. 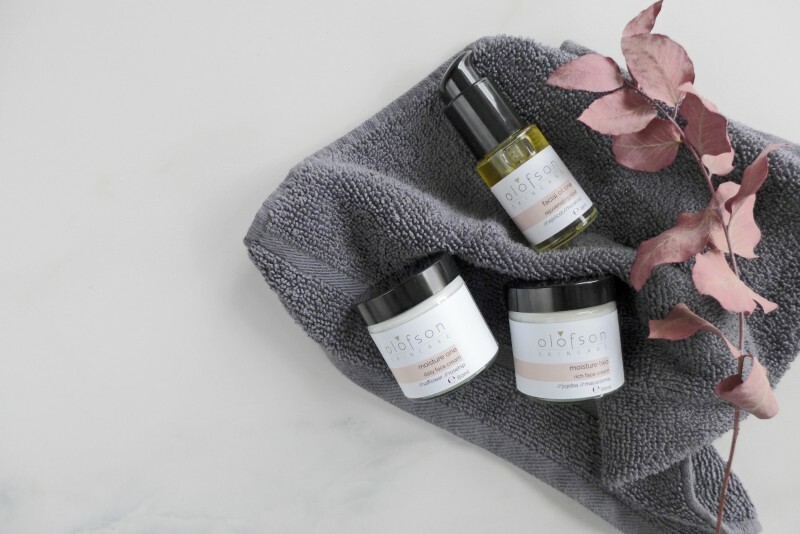 My vision was to create a luxury skincare range that not only works, but isn’t full of irritating ingredients or loaded with chemicals. A brand that people can trust. 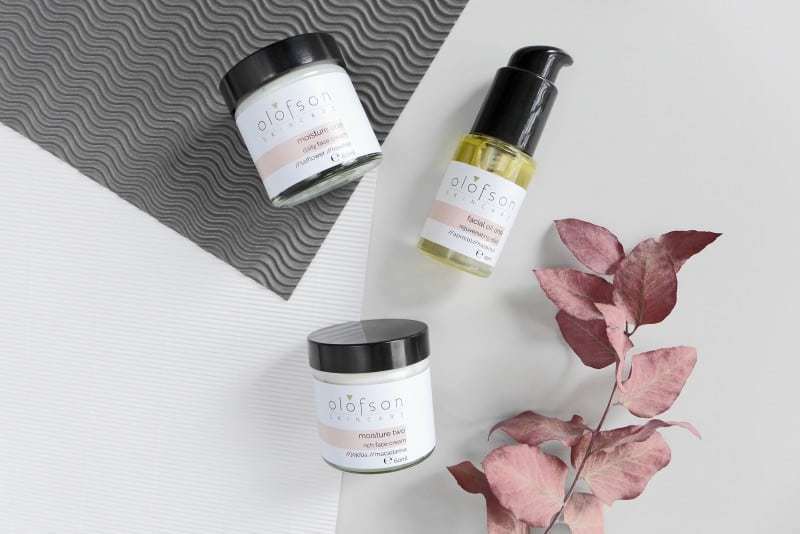 I wanted the products to look stylish and contemporary, mirroring my Scandinavian roots and for my customers to feel uplifted and special when using them. 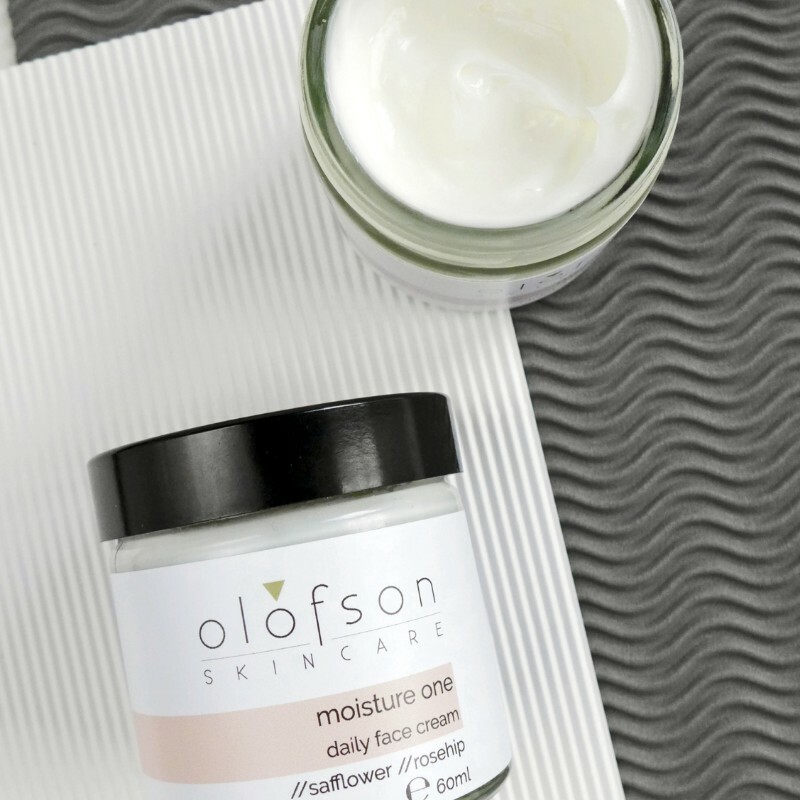 A premium skincare range without all the fuss. Products that are luxurious but also do what they say on the tin. I’ve spent many hours, years even, researching, sourcing and testing every single ingredient that I use because I needed to be confident that I was helping people to improve their skin. There are so many products out there, why choose mine? The proof of the pudding for me was when my team of willing testers started coming back and asking for more, saying they didn’t want to use anything else! That prompted me to stop faffing around, take it seriously, get my products tested and step out there into the world! Wendi’s background is in art and design, from jewellery, textiles, painting to interior design. Her creativity is her guiding light and infuses everything she does in life. Hopefully, you’ll receive a little sprinkle of this when you use the products! I’m now hosting Natural Beauty Workshops. If you’ve ever wanted to have a go at making your own natural and organic bath and beauty products, these workshops are perfect for you. Each workshop will have a different theme. 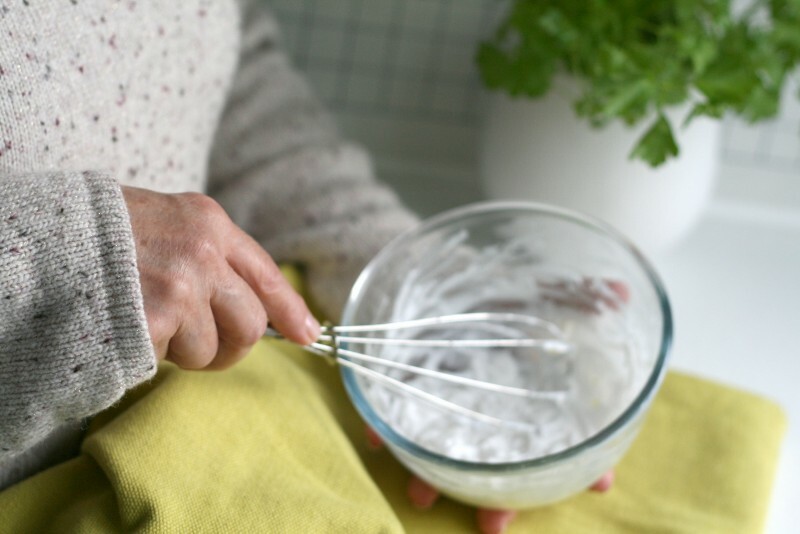 The aim is to use mainly ingredients that are easily accessible to you, which you may already have in your own kitchen, or can buy at your local health store or supermarket. That way you’ll know exactly what you’re putting onto your skin. You’ll be following simple recipes whilst creating your own luxurious, bespoke combinations to take home with you. Everyone will receive a workbook filled with course notes, recipes and tips and some ingredients will be available to buy on the day. An essential part of these workshops is that they’re fun and relaxed, so come along and join us!